Hit and run deaths are devastating accidents that often leave family members struggling to move on with their lives in the wake of a lost loved one. Discovering that someone you love was struck by a vehicle driven by someone who left the scene of the accident and never gave you the opportunity to get closure is an overwhelming experience, and a common reason why many people struggle to file wrongful death cases after a hit and run accident. 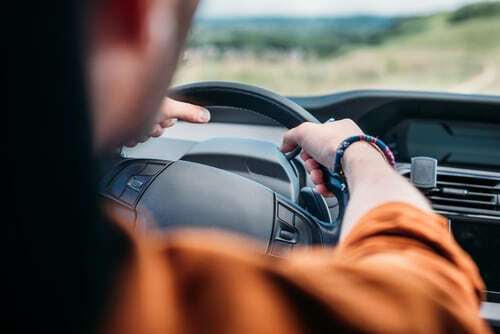 Thanks to the rise in technology however, many people have been able to identify hit and run culprits using video cameras or phone footage that may have captured the details about the driver or his or her car. If you believe that you have lost a loved one due to a hit and run accident and that someone may have lead on a driver who caused it, you may be eligible to pursue a wrongful death lawsuit. The AAA Foundation for Traffic Safety recently completed a study identifying that Florida is part of a bigger trend across the United States of deadly hit and run incidents. Louisiana and New Mexico round off as top three for fatal hit and run accidents. It is illegal in all 50 states for someone to leave the scene of the incident without calling the authorities and stopping. However, pedestrians and cyclists have the highest risk of being fatally injured in these crashes. A cyclist or a pedestrian is likely to lose their life in up to 65% of fatal hit and run accidents. Florida had more than 200 hit and run crashes in 2016 that involved at least one death and nearly 2,000 of these incidences in 2006. If you believe you need to file a law suit against a party who may be responsible for the injuries sustained, you need to schedule a consultation with an attorney immediately.